Night Sights Classic are machined steel, tritium front and rear, and bright white outlines. They are GL-112 front + GTR 650/690 rear. The rear notch is .150" and the width of the front blade is .140". AmeriGlo sights are machined from us-made bar stock steels and assembled using Swiss-made tritium light sources. 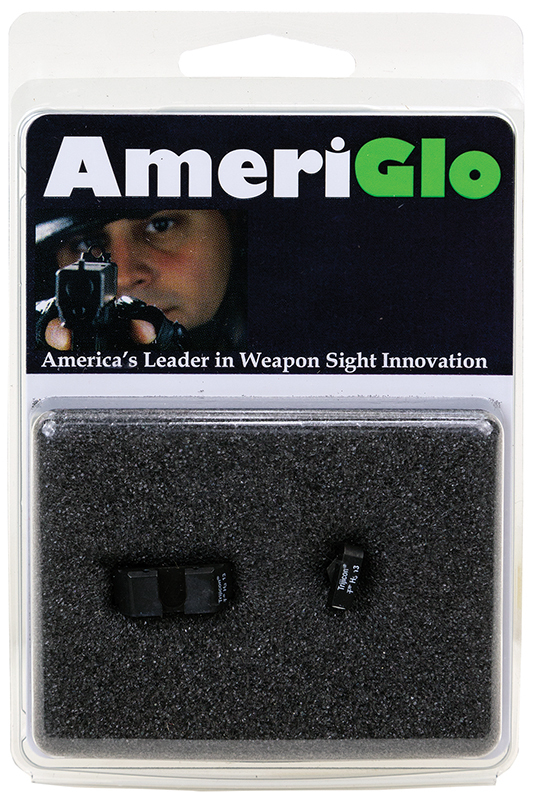 AmeriGlo sights are used worldwide by law enforcement, military, defense-minded free citizens, and recreational shooters.